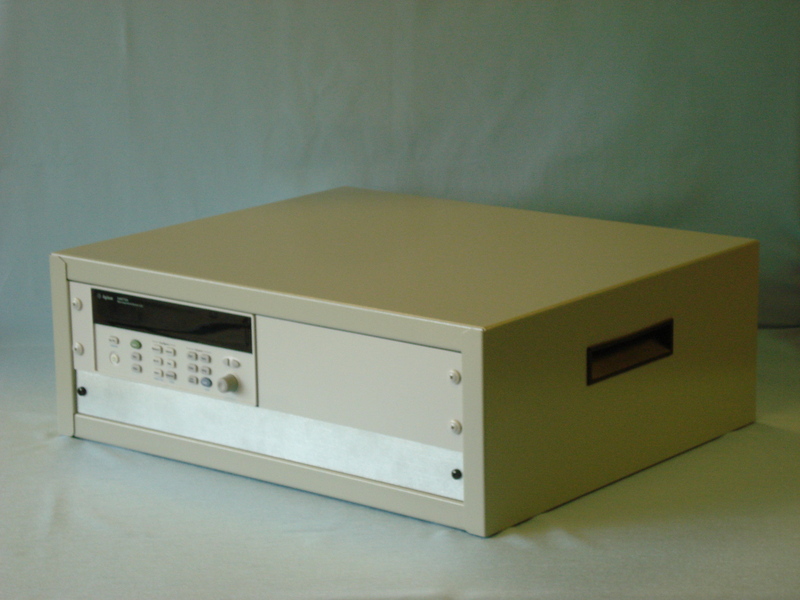 CTTA offers the Keysight 34970A as a hardware solution for data collection. The CTTA's data collection and reduction program is used to interface with the 34970A and gather data from connected RTD probes. One Keysight 34970A data logger, one (1x) 34901A multiplexer card, 10 RTD panel connectors, and 2 current panel connectors. One Keysight 34970A data logger, two (2x) 34901A multiplexer cards, 20 RTD panel connectors, and 4 current panel connectors. One Keysight 34970A data logger, three (3x) 34901A multiplexer cards, 30 RTD panel connectors, and 6 current panel connectors. This program is used to establish a connection with the data logger. It is used to sort the incoming data and reduce it to an easy to use form.